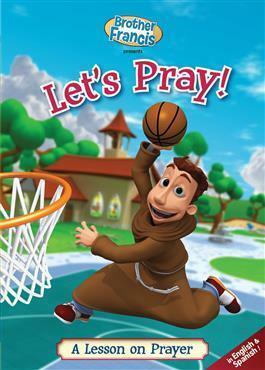 Join Brother Francis and his friends as they inspire children in their Catholic faith. This entertaining instructive series features stories, visual examples, music, and practical application! "Let's Pray! ": a captivating song showing us how we can pray anywhere! Brother Francis: Let's Pray! will help children establish a personal relationship with God.